Must have at least a commercial pilot certificate with appropriate category and class ratings, and an instrument rating. Previously qualified in the A319/A320/A321/A330/A340 as Pilot-In-Command (PIC) or Second-In-Command (SIC) Minimum of 250 hrs. within the last 59 months. FAA License Instrumental multi-engine (if you do not have an FAA license, you will need a letter of verification from the FAA). 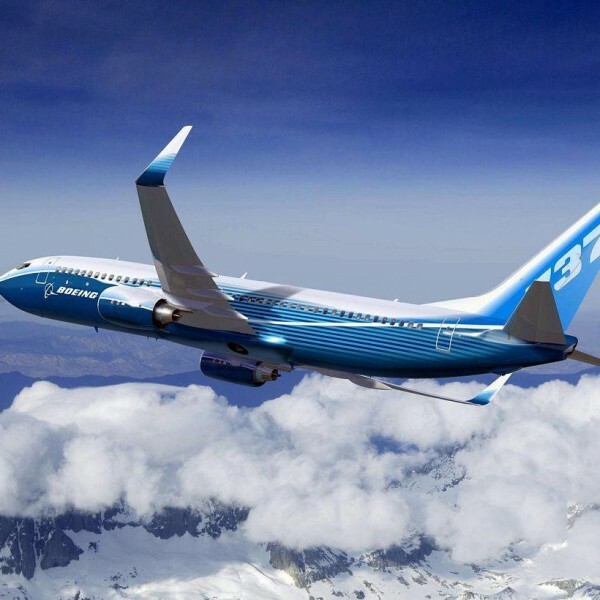 For those pilots with extensive experience looking to take their career to the next level by becoming a Boeing certified pilot, this 737 type rating course has everything you need. Whether you’ve been working as a private pilot or you’re just an avid aviator wanting to get your foot in the door as a commercial airline pilot, this training program lasts eight days and gets you prepared for your FAA 737 type rating certification. Contact Alliance Aviation today to learn more.